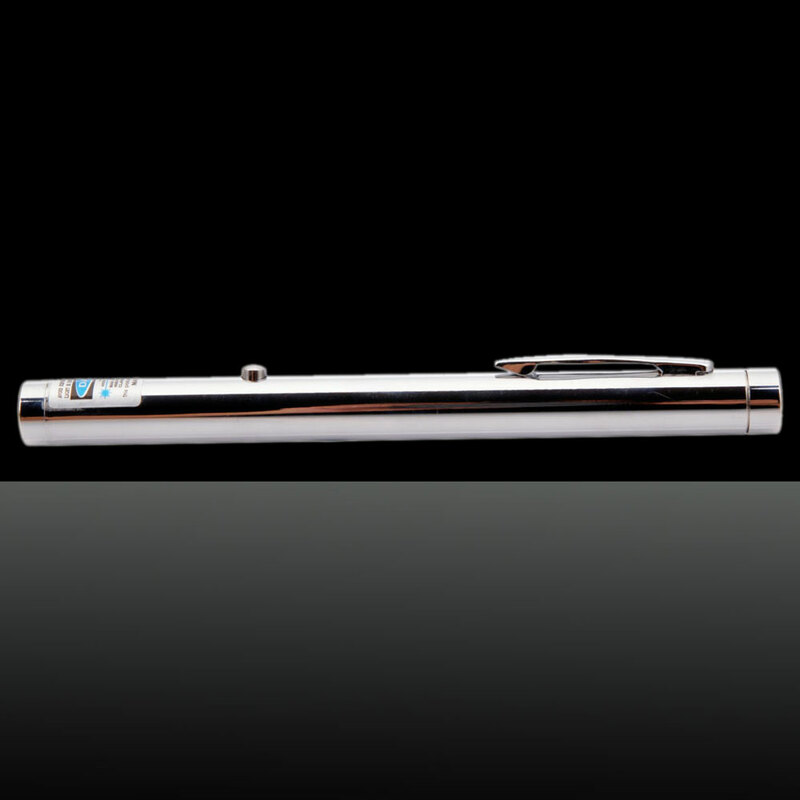 Attach close importance to our 20mw 405nm Blue & Purple Light Single-point Style Waterproof Stainless Steel Laser Pointer! 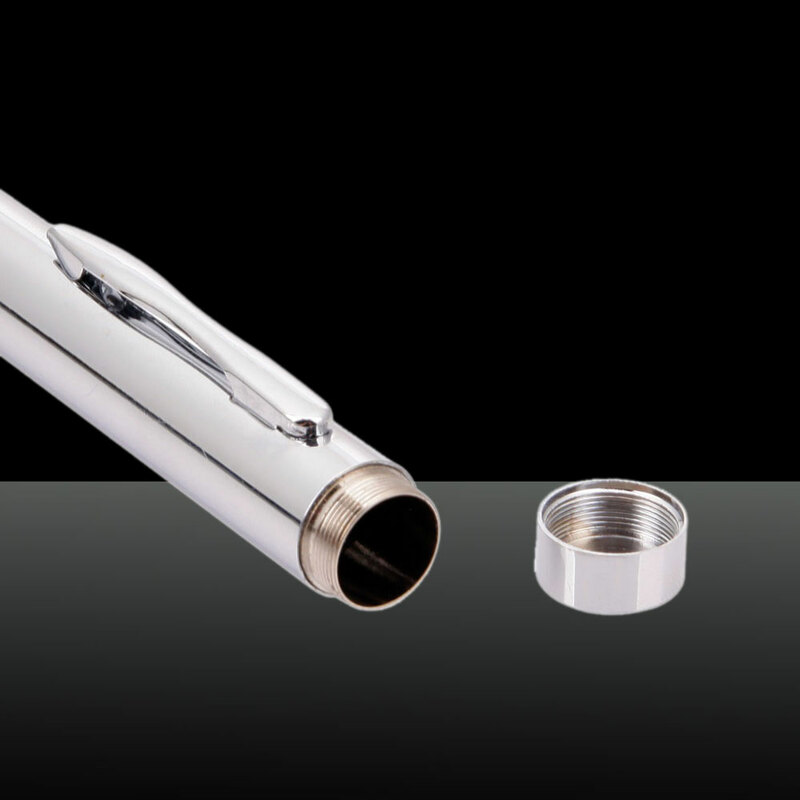 Adopting fine stainless steel material, the outer shell is solid and sturdy to resist daily scratch, bump and shock etc. 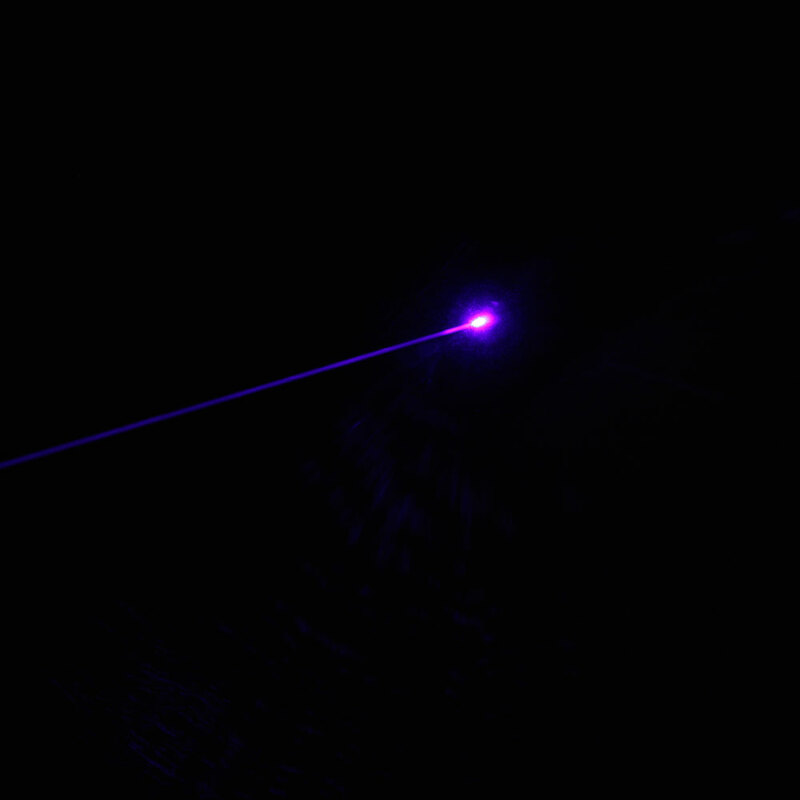 It supports single-point style, directly pointing at whatever desired target. 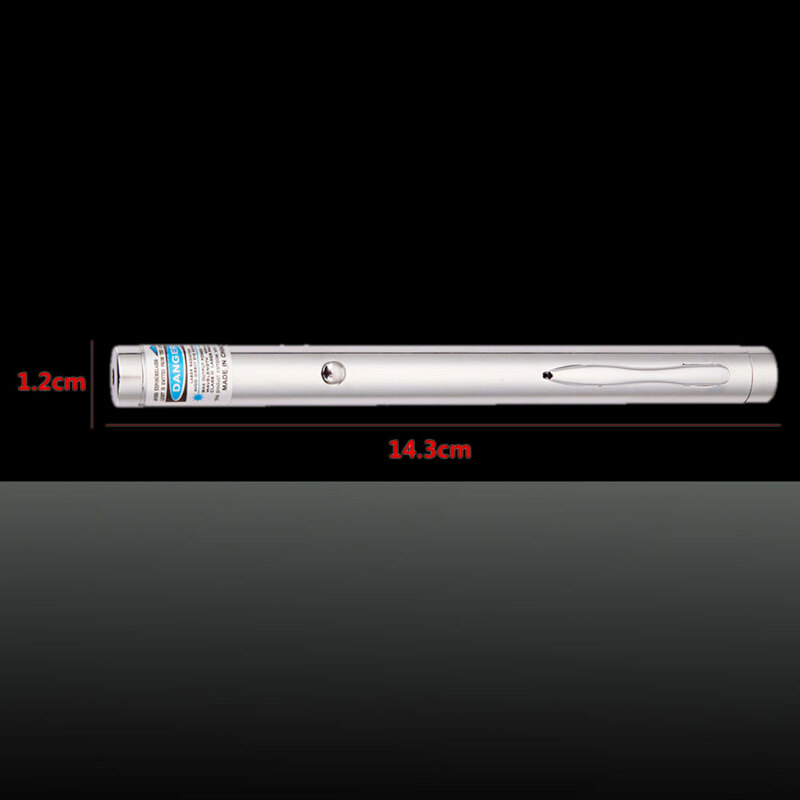 Powered by 2pcs AAA batteries, and with stable performance, it has low power consumption and long service life. Furthermore, it sends out harmless light, quite environmentally friendly. 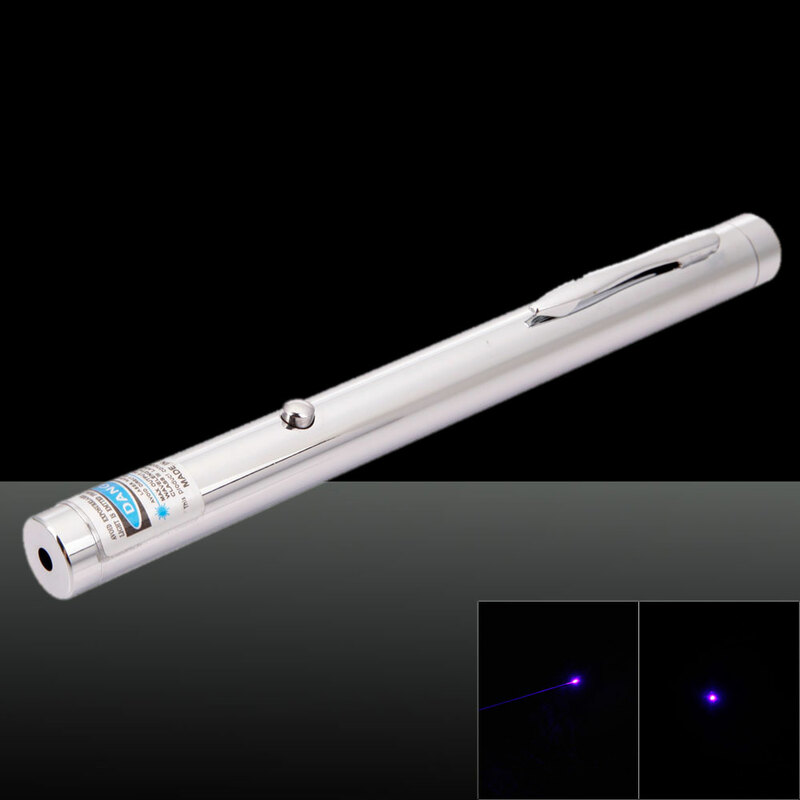 You can trustingly apply this laser pointer pen into daily life!